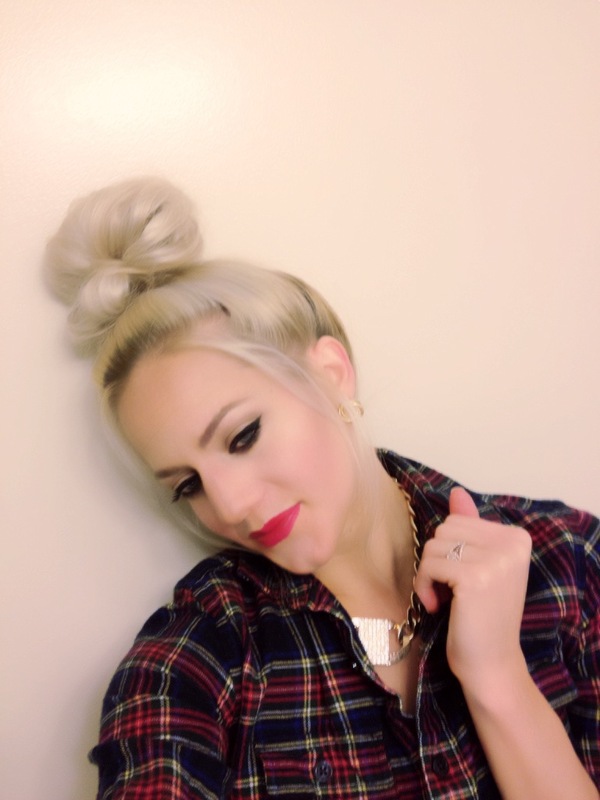 I get pretty bored with the same hairstyle so I always like to switch it up but I could not live with out top knots. I know that sounds dramatic but it is true. You see I only wash my hair once a week the first day of the week I either curl it or straighten it and that will hold up nicely for about four days. 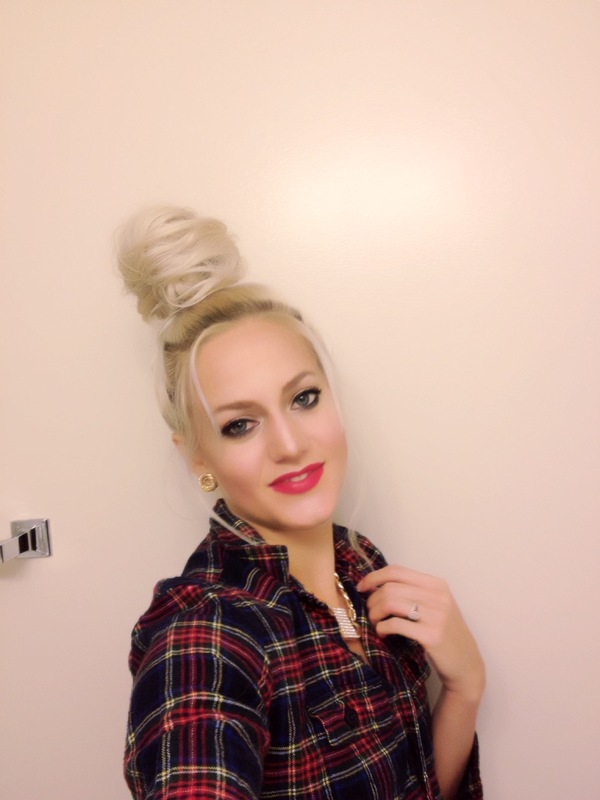 The rest of the week I throw my hair up in top knots. 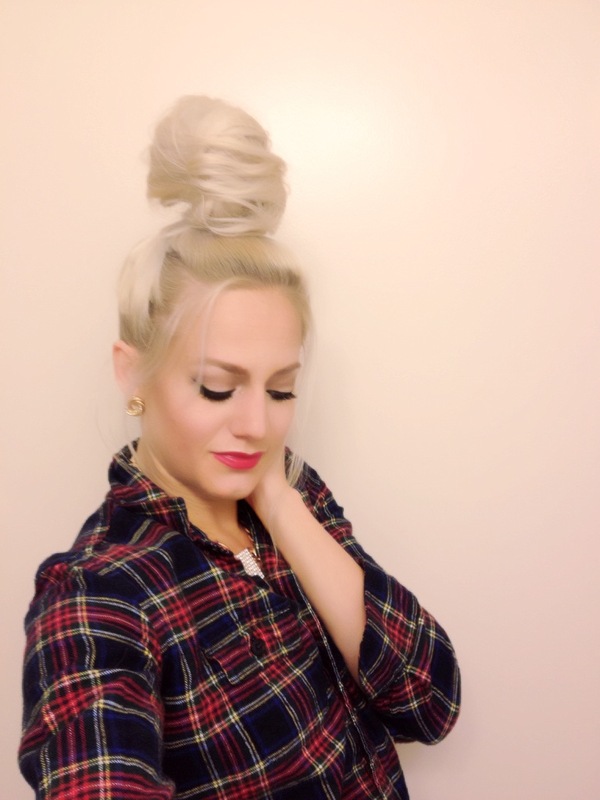 Since top knots are such a huge part of my life I had to get a little variety so I have three common top knots that I do. They vary from refined to messy. 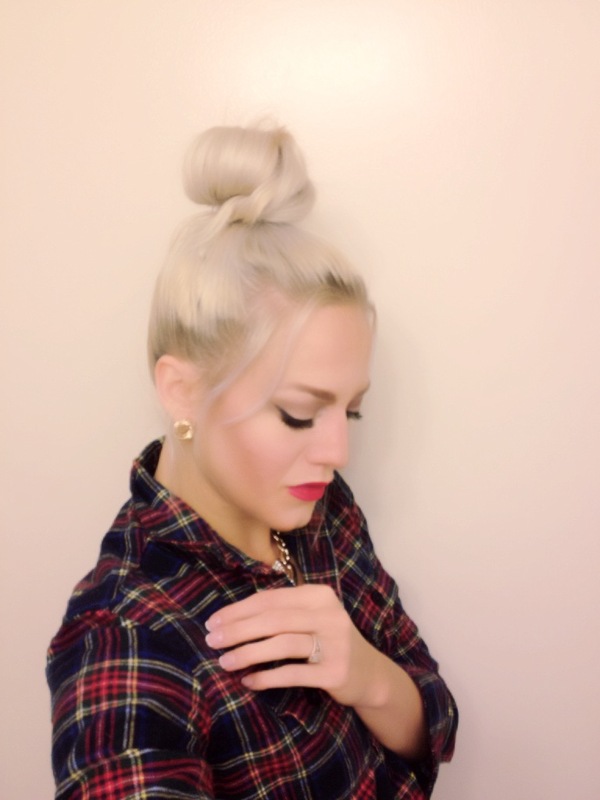 Like I said I love doing top knots when my hair is dirty that way I get the volume and mess I am usually looking for. I only wash my hair once week because well it doesn’t get greasy so I don’t need to and I do not think it is healthy to constantly wash your hair. We have natural oils in our hair that take of it and the chemicals in shampoo/condition cause those oils to be dependent on your hair products. I love to be as natural as possible and I’ll do what I can to not allow my body to be dependent on something. 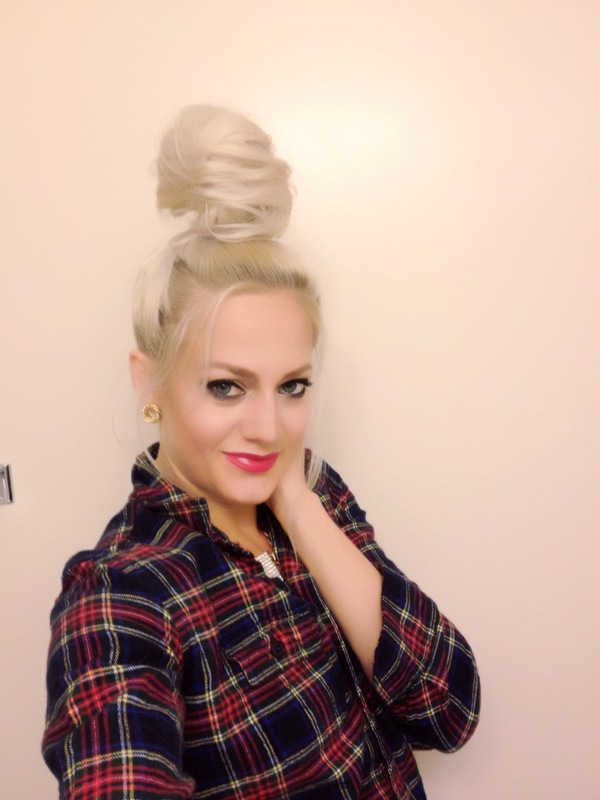 Okay that was a tangent back to top knots. 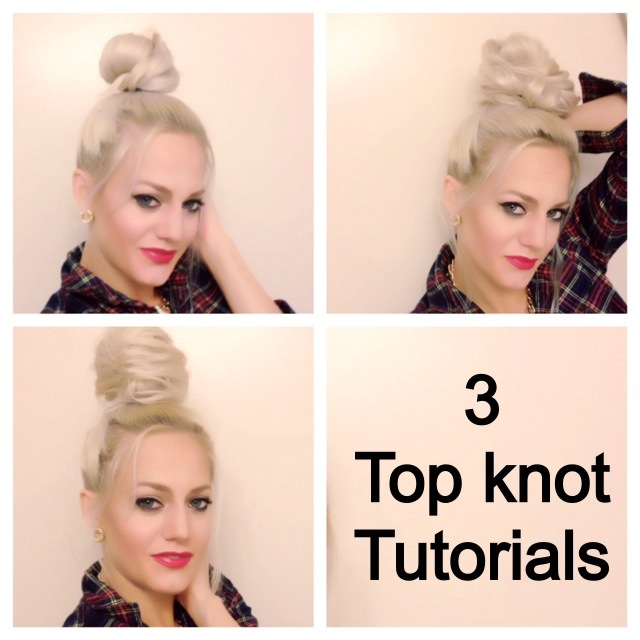 I have a tutorial for each one of these top knots on youtube, ill attach the link below. 1. Is my classy refined bun. I do this one when we are going out to dinner some where elegant or to church. 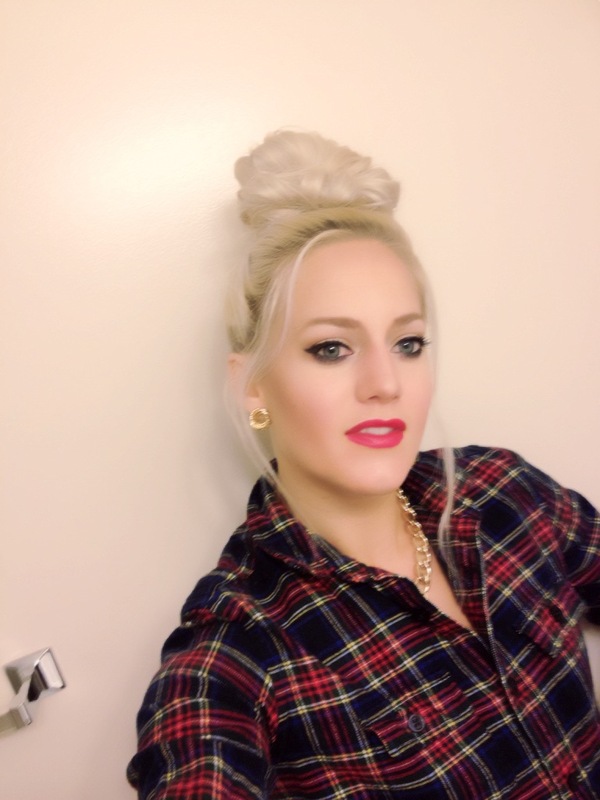 This is my every day quick and easy get my hair outta my face top knot. A super casual hair look. My husbands name for it: the bird nest. 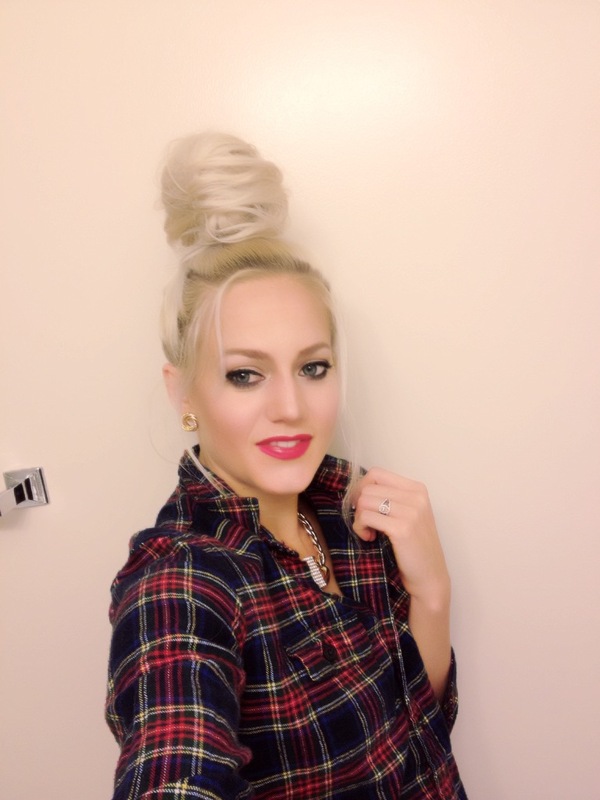 This one is my favorite I love the volume and personality that comes with this top knot. I do this one the most often, I think it adds more to my outfits then the other ones. 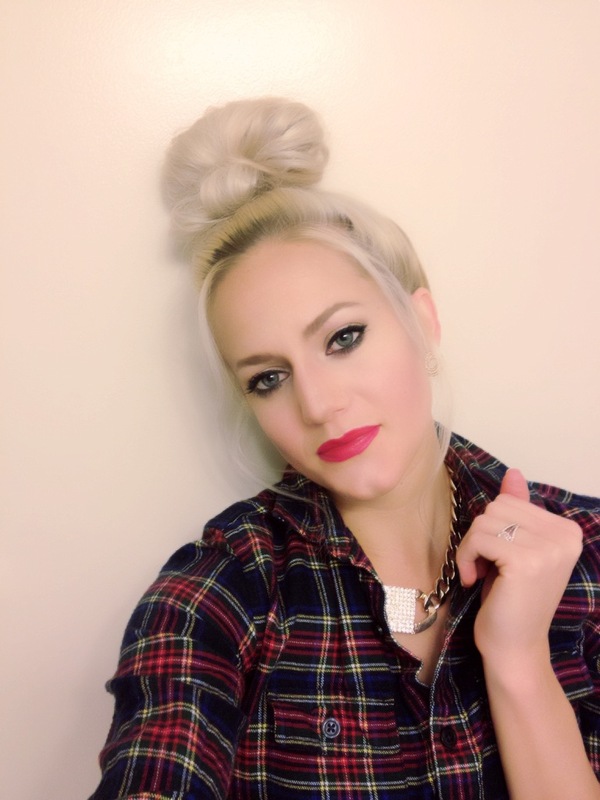 Hope you enjoy here is the tutorial for a step by step procedure on how I do all three Top Knots. You look so beautiful sweetie! I love your video!